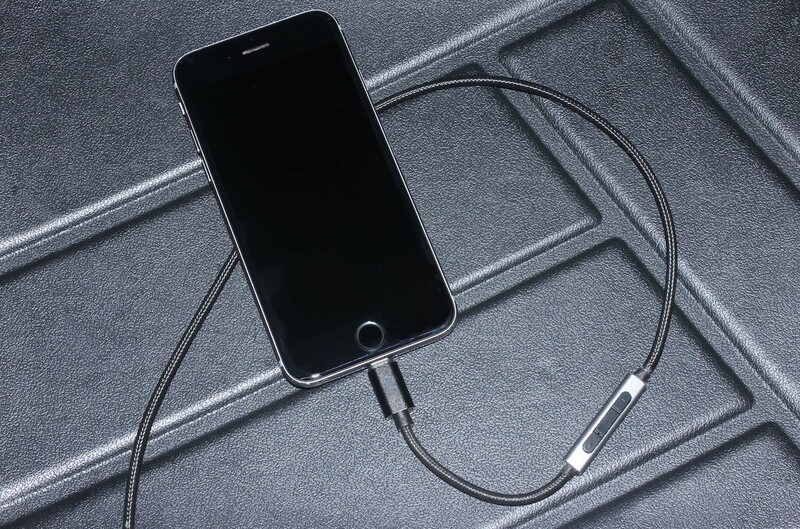 Ensure your accessories stay yours with the MyPlug Theft-Proof Charging Cable. 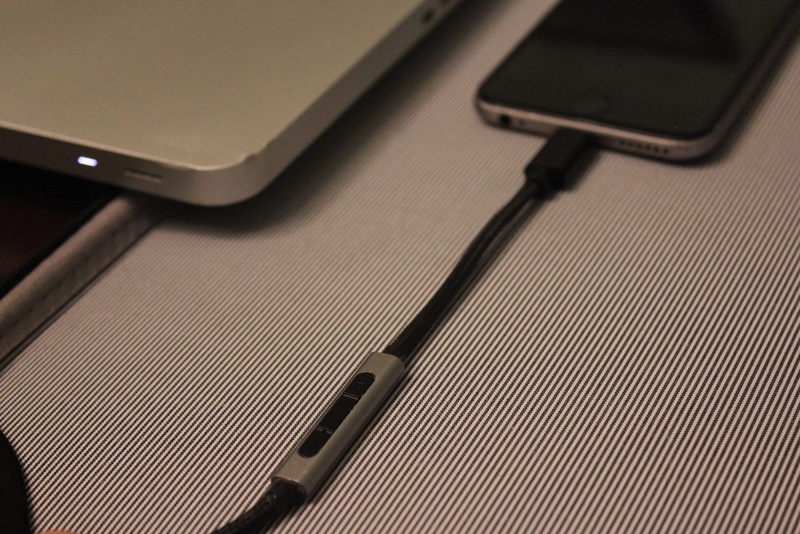 Incredibly, this durable cable requires a passcode for use. 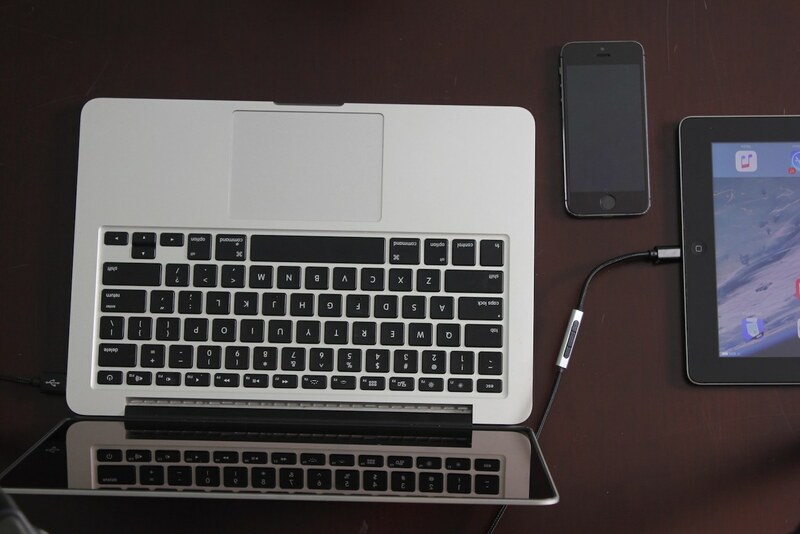 Ensure your accessories stay yours with the MyPlug Theft-Proof Charging Cable. 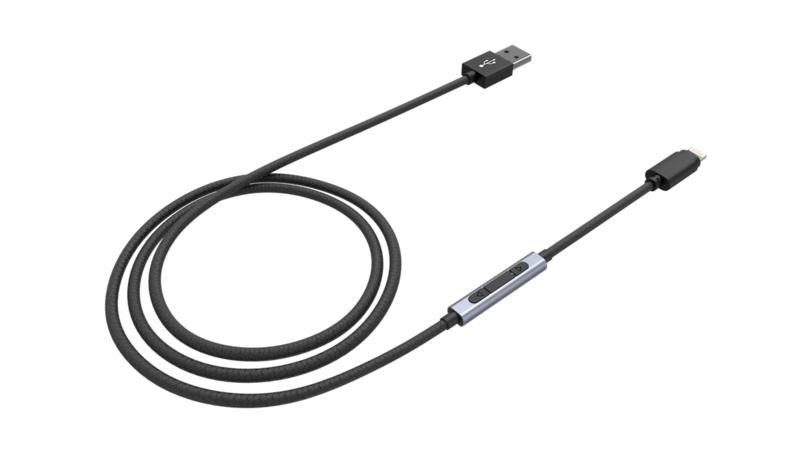 Compatible with a variety of devices, this cable requires a passcode for use. 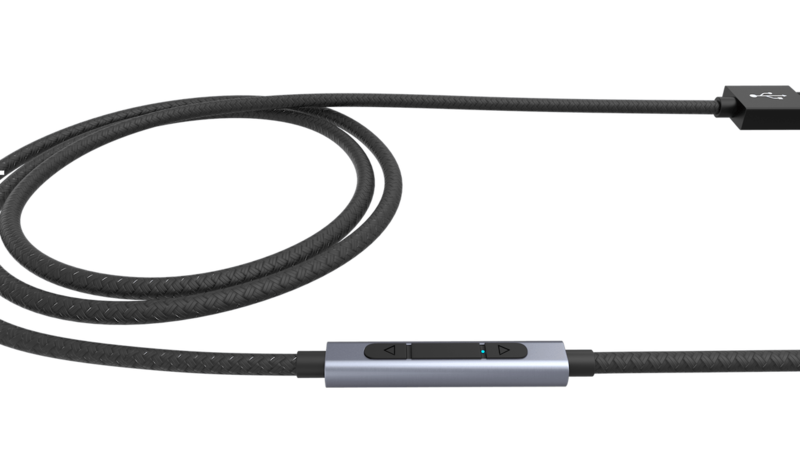 The cable 1.2-meter cable (which also comes in a 1.8-meter length!) has a built-in remote. 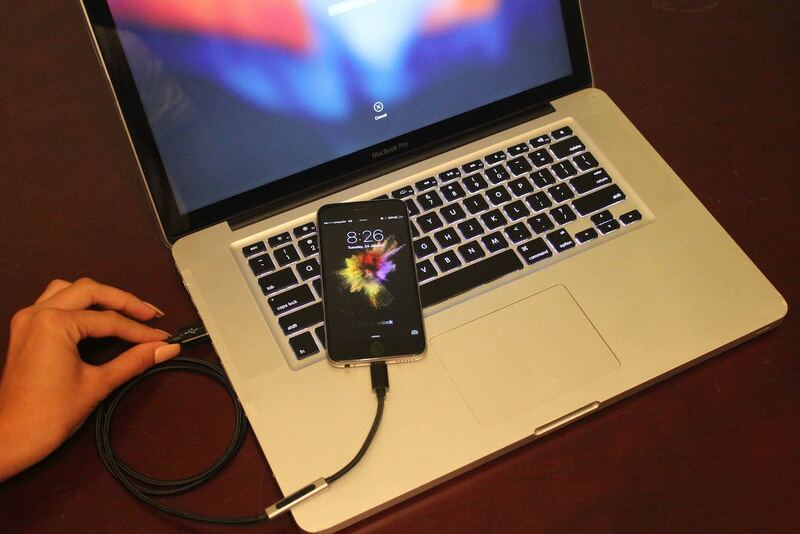 Once you plug it into your device, simply enter your personal passcode. 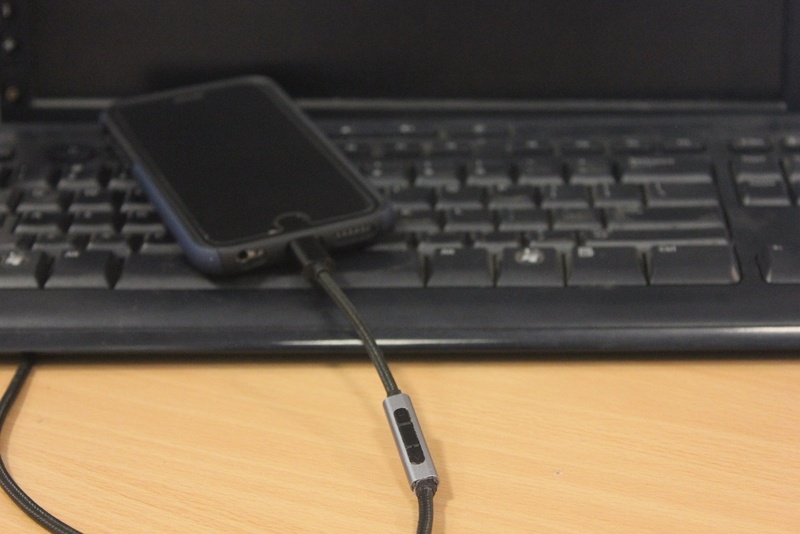 If anyone else tries to use it, the cable will not charge nor sync their device. MyPlug helps to thwart off those pesky cable-stealers once and for all. If you’re feeling generous, you can easily enable Guest Mode. With this, you can offer up to an hour’s worth of charging to your friends with a unique passcode. But, once the time is up, it will stop charging. 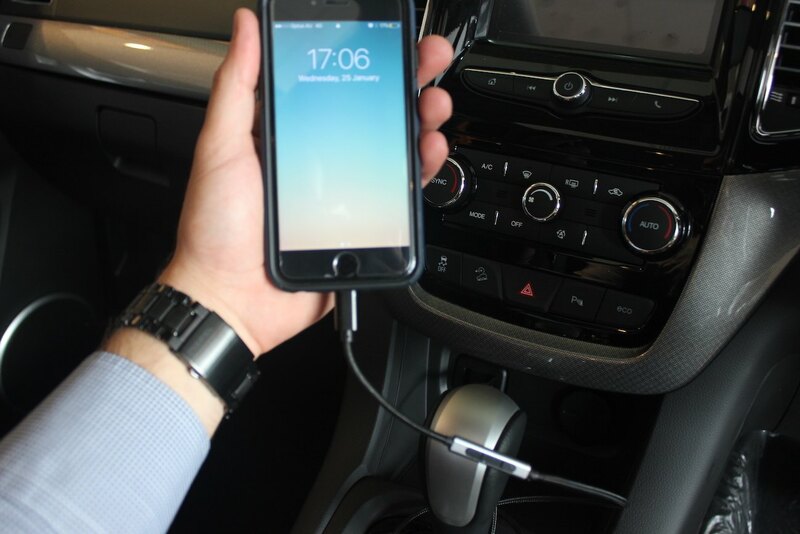 In addition to this technology, MyPlug is built to last. It features a mesh braided exterior to hold up to wear and tear. Finally, it’s available in four colors to suit your style and gear.